1) Subject to status and driving history. 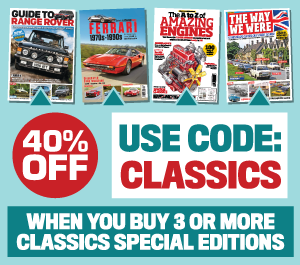 2) The prize offer will be awarded to the individual who submits the ‘Star Letter’ in the latest edition of the Inbox section of Modern Classics magazine. 3) The winner (who must be over the age of 18 and reside in the UK) will be chosen by the Editor of the Magazine. 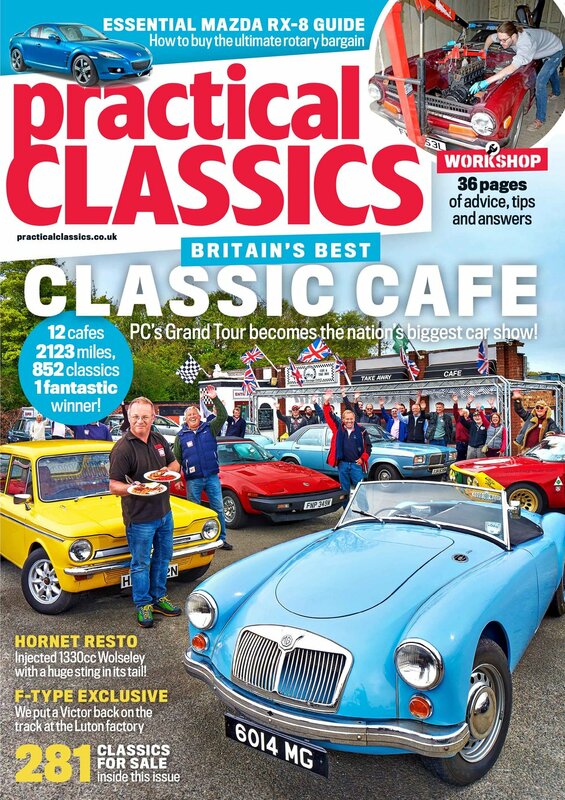 4) The prize is valid for up to 12 months from the magazine’s on sale date. 5) If the winner is unreachable within 4 weeks of the date of publication, or is ineligible, the winner will forfeit their prize, which will be awarded to the Editor’s second choice from the same edition of the Magazine’s Inbox section. 6) The prize is a contribution of up to £100 towards the premium for the insurance of one specialist vehicle. 7) No money is refundable if the premium is less than the maximum prize value. 8) The winner’s name will be posted on the RH Specialist Insurance website and Facebook page. 9) The prize can only be claimed and registered in the name of the winner personally and used by the winner personally. Click here to see Bauer Media's full terms.